Bacolod City, NEGROS OCCIDENTAL—The Medical Laboratory Sciences Society of the University of Negros Occidental – Recoletos, University Community Development Office and NSTP with various Catholic universities attended the Tree Growing Project Launch at Barangay Tuburan, EB Magalona last September 22, 2018. Hon. Marvin M. Malacon, EB Magalona’s Mayor, led the movement aimed to raise awareness of the Earth’s deteriorating state and the ways that one could do to help and protect it. 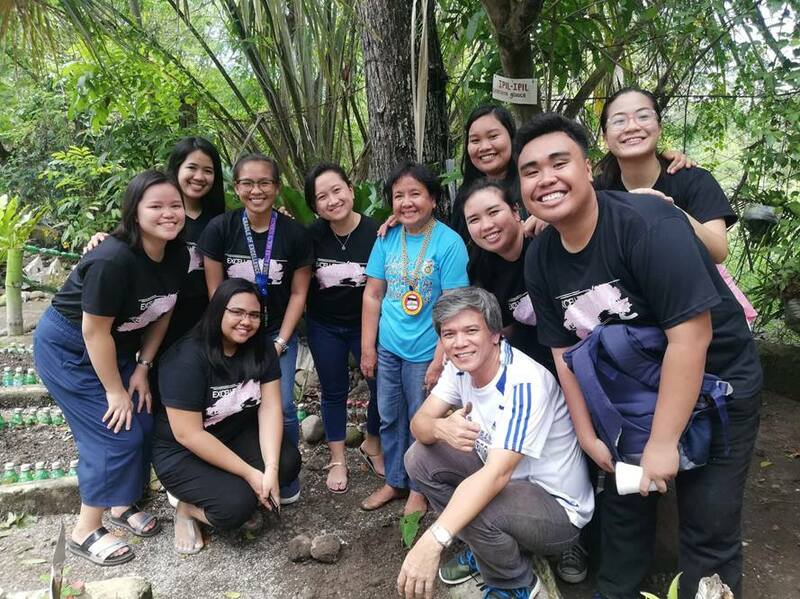 The Medical Laboratory Sciences Society spearheaded by Ms. Jennybelle Gallego, took part in this campaign for change to showcase the Unorian spirit and its will to help the environment.